The Wine and Spirits Trade Association (WSTA) has bolstered its board with two new recruits as the drinks industry heads for a ‘new era of trading’, weeks after Chancellor Philip Hammond outlined new tax laws in the 2018 Autumn Statement. 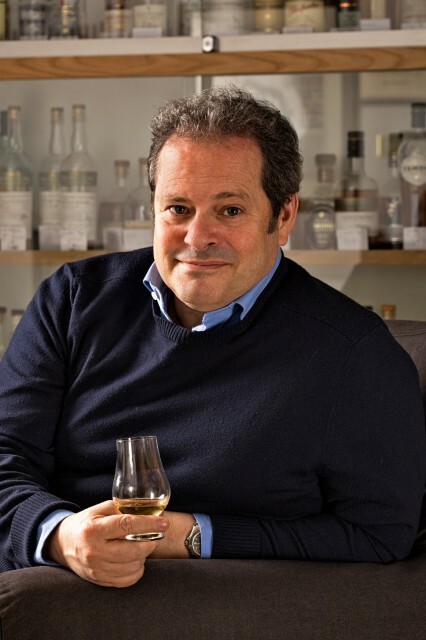 Daniel Szor set up the Cotswolds Distillery in 2014. Paul Sorrentino, vice president of wine giant E&J Gallo in Europe, Middle East and Africa for E&J Gallo. Paul Sorrentino, a VP in Europe, Middle East and Africa for E&J Gallo, and Daniel Szor, founder of Cotswolds Distillery, have been brought on to the WSTA’s board. They attended their first WSTA Board meeting in October. “The WSTA continues to fortify its Board team and I am delighted to welcome both Paul and Dan,” Miles Beale, the WSTA’s chief executive, said. 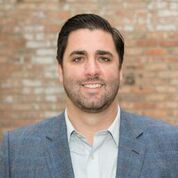 Sorrentino joined the E&J Gallo Winery as a sales representative for a distributor in Chicago, Illinois in 1997, and has since gone on to hold a series of high-profile roles in the company’s US arm, managing both retail and on-trade business. He moved to London in 2017 to take on his current role. The news comes just weeks after UK chancellor Phillip Hammond announced that duty on wine will increase alongside inflation in the 2018 Autumn Statement, despite freezing tax on beer, cider and spirits. Consumers will pay around 7p more on every bottle of wine from 2019. Beale called the decision a “hammer blow” to the UK’s wine industry. “It actively undermines a sector that has been hardest hit since the Brexit Referendum and will be thoroughly unwelcome for the 33 million consumers of the nation’s most popular alcoholic drink,” he said. Cotswolds Distilery founder Szor’s background is in finance. He was a managing director at New York-based FX Concepts — once the world’s most powerful hedge fund with assets above $14 billion (£11 billion) — for more than 25 years. But the company collapsed in October 2013 due to a combination of compressed interest rates and a failure to recover fully from the impact of the last recession. Szor oversaw FX’s European arm’s move from Paris to London in 2006, a time when FX was still performing strongly against its competitors in the sector. It was during this time that he developed an interest in whisky. While living in London Danie,l and his wife purchased an old farmhouse in the North Cotswolds. Following the company’s collapse, Szor went on to launch his own distilling business in January 2014. Cotswolds Distillery is one of the UK’s fastest-growing premium spirits brands. “Paul’s extensive knowledge of the global wine industry and expertise in the world of wine importing is a tremendous asset to the Board,” said WSTA chair Dan Jago.